PenMar Park MD, PenMar Rd. (limited parking), Old Rt. 16 (no parking area), Rt. 16 by Bicentennial Tree Trail (can be full on weekends – try a weekday hike! ), Old Forge Rd. Picnic/Park area at Camp Penn, Caledonia Park. 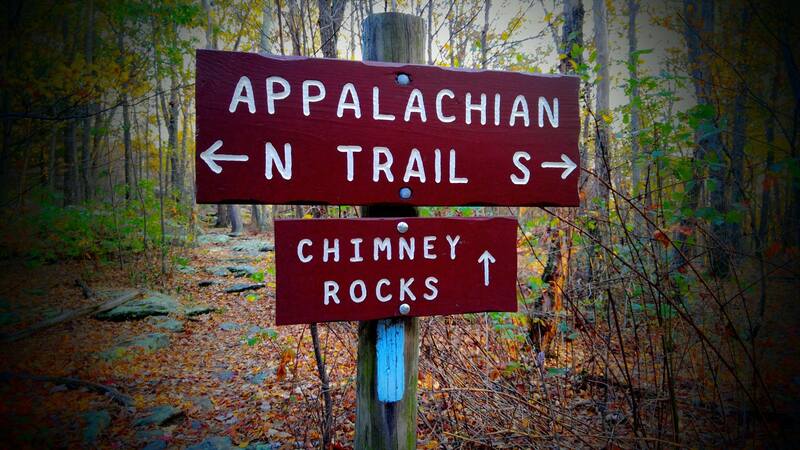 Also trail access at Mentzer Gap Rd., Rattlesnake Rd., and South Mtn. but not designated parking areas. Camping, hiking, scenic views, programs and special events. This local mountain has it all!